Our client runs programmes throughout Asia and Africa to combat malaria and other communicable diseases. They needed a co-ordinated way for workers to store documents and organise projects across many different countries. Office 365 and SharePoint Online was the ideal solution, giving global access to all of the organisation’s information on any hardware. 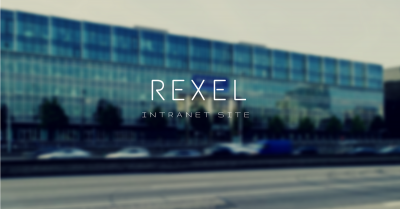 Design, development and training for complex SharePoint Online intranet. Email Migration for 500 users. Cloud based communications system for distributed workforce. 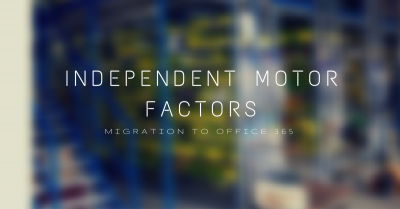 The first stage of the project was to migrate emails from internal Exchange servers onto Office 365. This was done in stages so that the IT Administrators could migrate the organisation country by country over a number of weeks, and was almost seamless to the end users. The second stage was to tackle document storage and internal communications. Using The Hub Intranet as a starting point, we built an attractive intranet that holds organisation news and updates, contact directory and information on each location. We then engaged with a working group to design Team and Project sites that would be used to store the large amount of documentation that is required to run projects with multiple funding streams. Having built the SharePoint Online Intranet, we wrote bespoke end-user training and helped to deliver this both online and at various locations in Asia and Africa. Workers across the globe now have full access to emails, company information and all documentation – on any device. This is vastly improving communication and organisation, and giving head office a much better ability to gather important information. 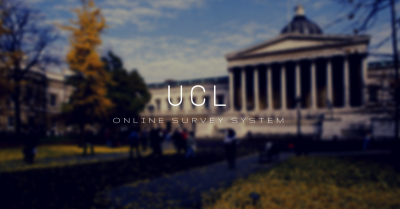 UCL (University College London) is London's leading multidisciplinary university, with 11000 staff, 35000 students and an annual income of over £1bn.